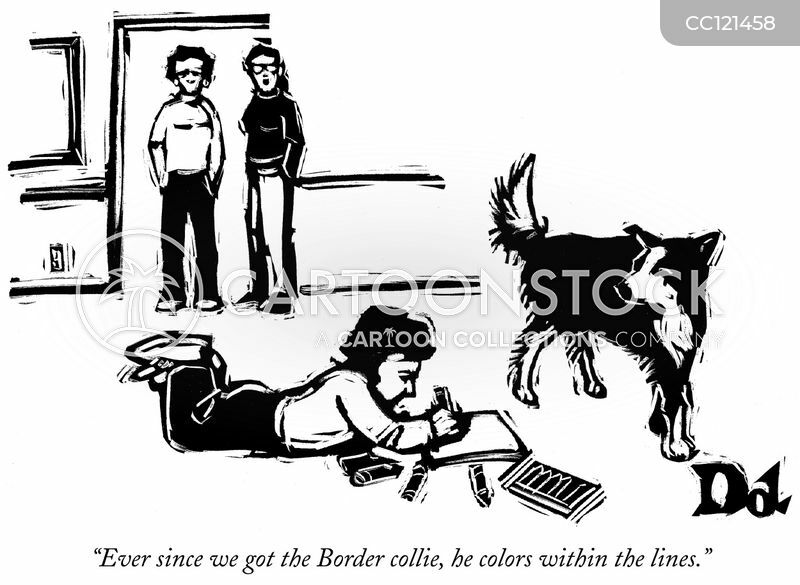 "Ever since we got the Border collie, he colors within the lines." 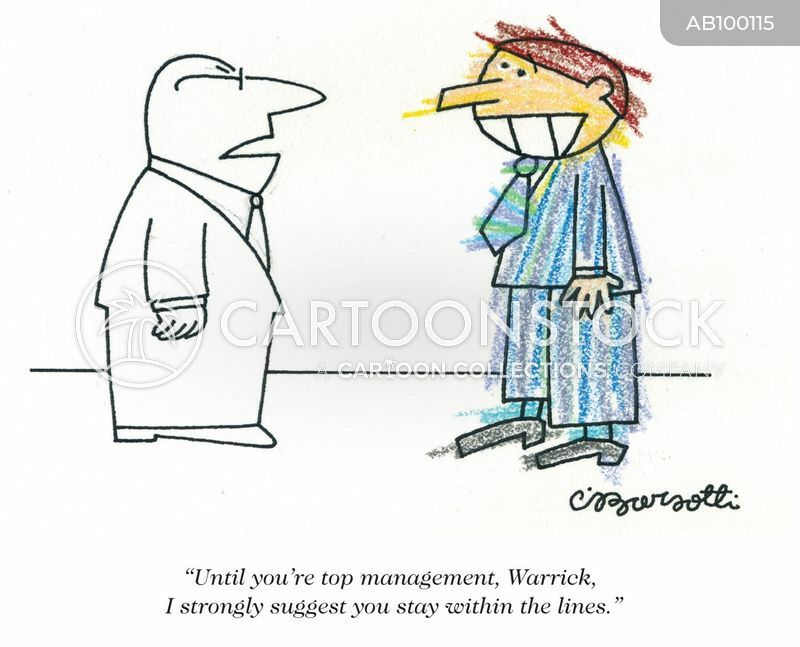 "Until you're top management, Warrick, I strongly suggest you stay within the lines." 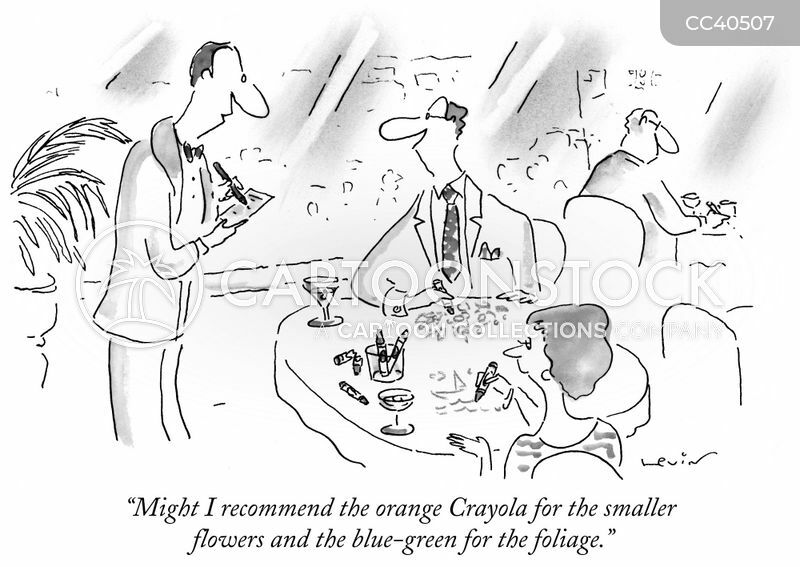 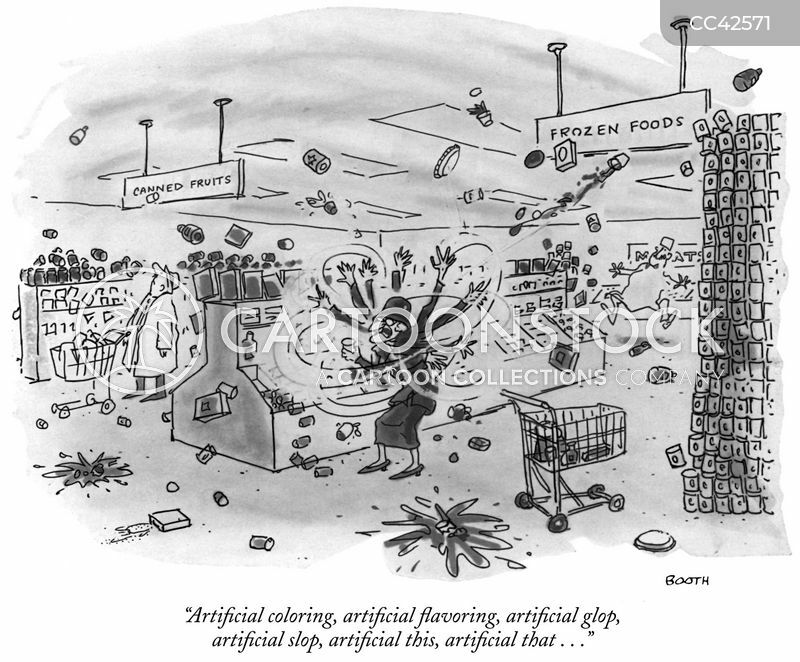 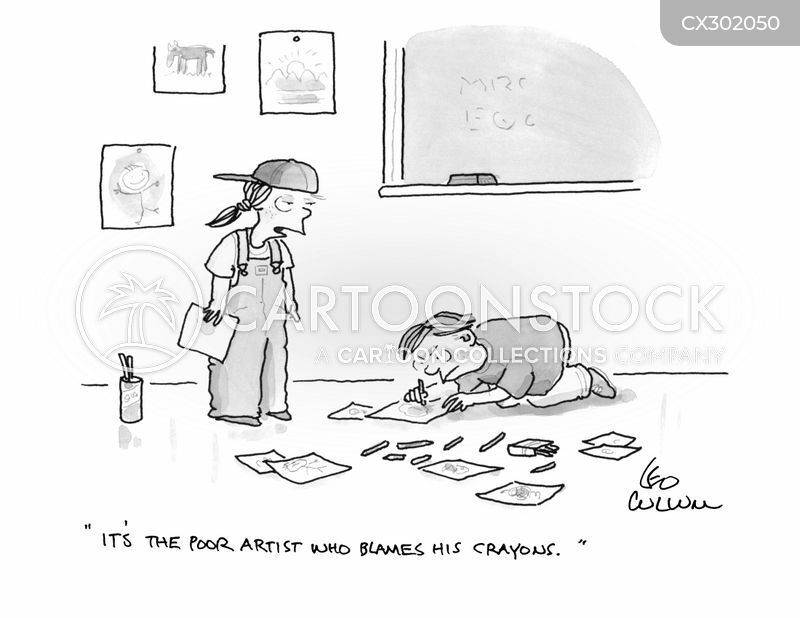 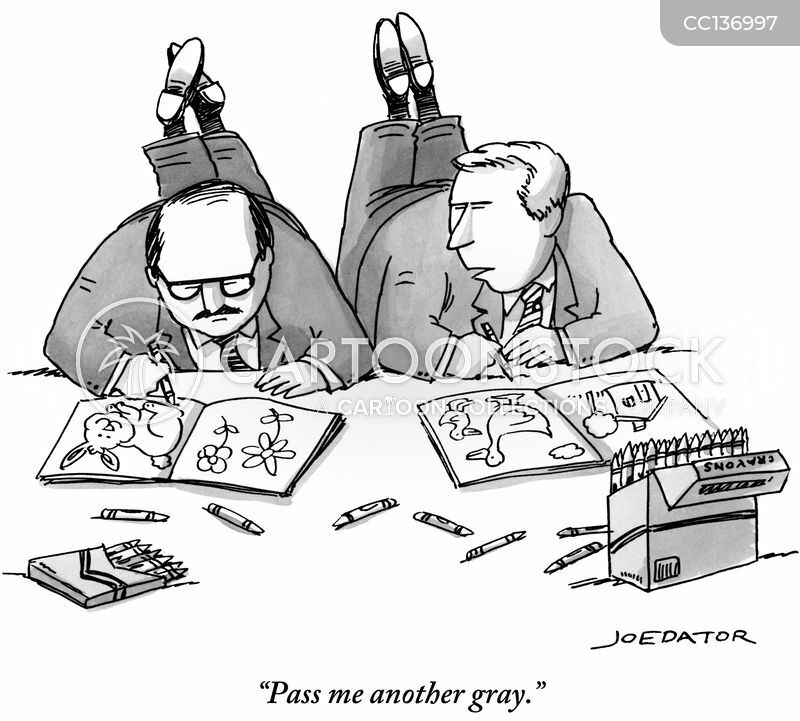 "Might I recommend the orange Crayola for the smaller flowers and the blue-green for the foliage."